We highly recommend adding visitobx@paramountdestinations.com to your contact list. This way, it’ll ensure our emails are delivered directly to your inbox. Your ultimate Outer Banks Travel Guide is making its way to your inbox. With our travel guide in hand, the wonder of our scenic area is available to you and makes it that much easier to enhance your time. Take a virtual tour of our area on your phone, tablet, or desktop- whichever may be most convenient for you! It’s a remarkable resource to uncover the top things to do, places to dine, outdoor activities to enjoy, landmark attractions to see, and more- all with local’s insight for each. The perfect escape to the OBX awaits! 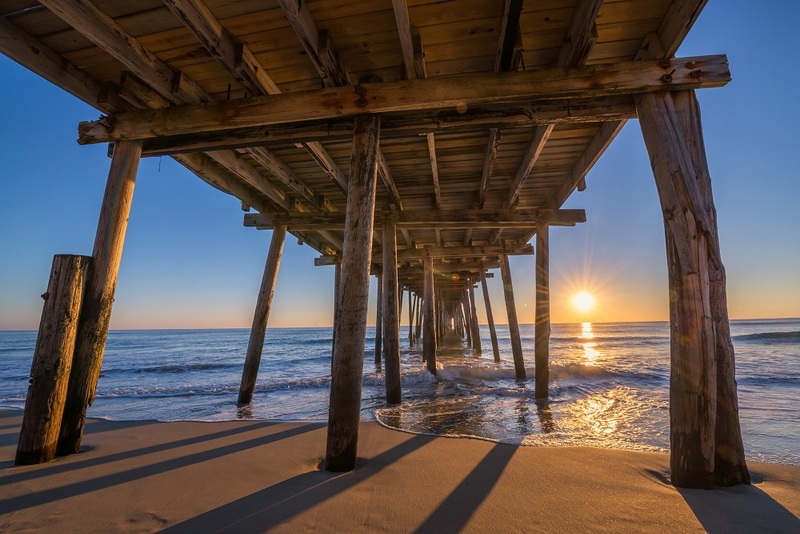 Simply use the password provided in your email to access the best of the Outer Banks on the dedicated Travel Guide page. Thank you for signing up! 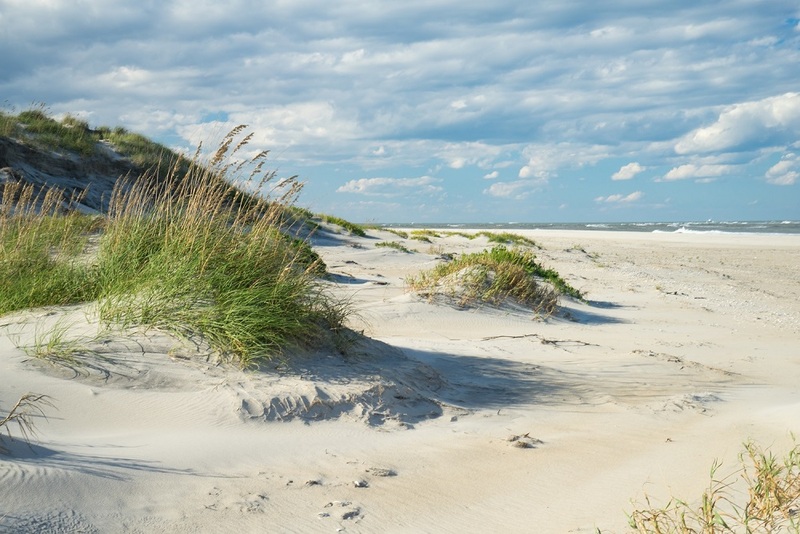 Now that you've subscribed, why wait to discover the wonder of the Outer Banks? We invite you to click around our site and feel even more acquainted with our area! Now that you’ve unlocked our secrets, we’d love for you to be our guest! Our focus on your experience remains the utmost priority when staying at a Paramount Destinations property. We invite you to browse our rentals and find the getaway that's perfect for you and your family or group. 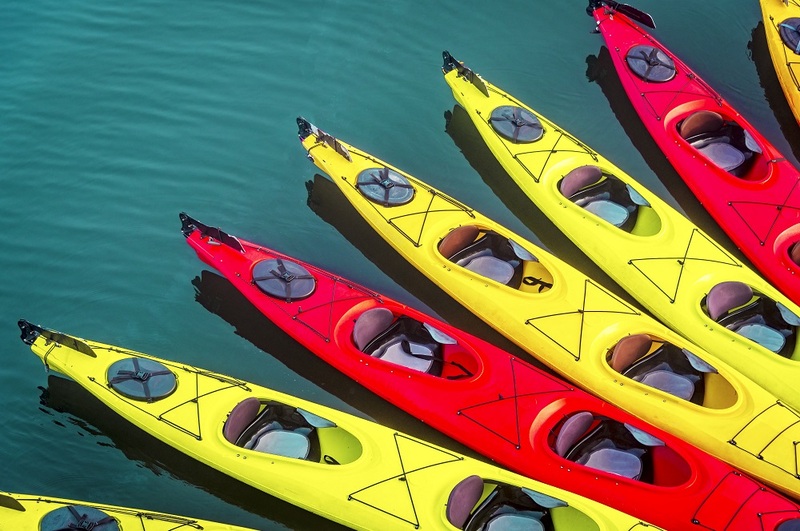 To reserve your summer adventure, book online, give us a call at (252) 453-3045 or send us a message at visitobx@paramountdestinations.com to inquire about reservations. We cannot wait to be your host this year!